lol i love that line. Spider man power sliding UP a building whut? 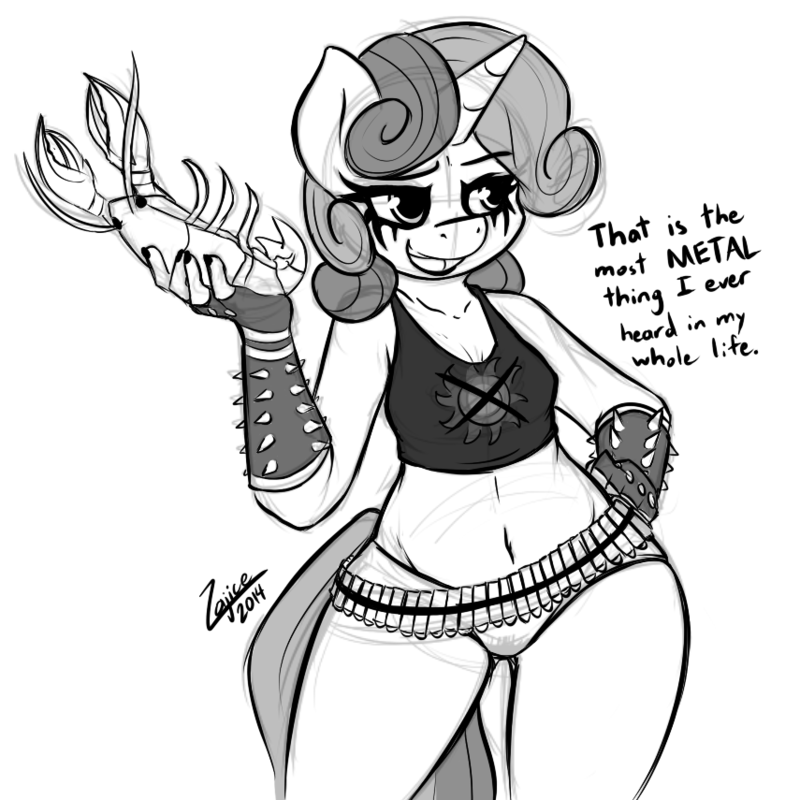 Metal Belle is best Belle. Also, I have to ask, did the Metal Belle thing start because of the [SPOILER ALERT!] episode title 'For Whom The Sweetie Belle Toils'? Is... is that a skirt made of bullets...?